Enertech Comnet Pvt. 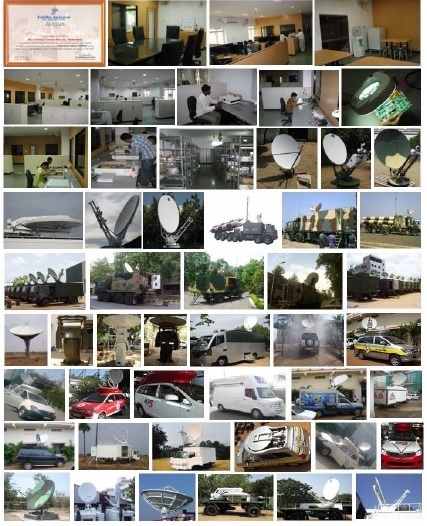 Ltd. Has In House Capability to Design, Manufacture & Supply of Mobile VSAT Antenna Systems and Antenna Tracking Systems Mobile: +91-984-984-4566 Exch. Incorporated in the year 2005, the products being manufactured by Enertech Comnet are fully indigenous and complies to JSS 55555 & EMI-EMC 461E Standards. 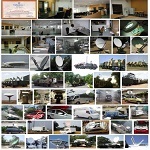 Pioneers in manufacturing indigenous • MOBILE VSAT ANTENNA SYSTEMS of sizes 1.2Mtr, 1.8Mtr & 2.4Mtr. operatable in C/Ext. C/Ku Bands. • ANTENNA TRACKING SYSTEMS for Auto Pointing to desired Satellite with single button operation. • Hands on experience on installation, commissioning & configuring of various RF equipment like MODEM, BUC, LNBC & ROUTERS, Etc. • Experience in Cables Harnessing, Cable routing and Wiring, Etc. • Design capability for providing suitable Motorization Kits to Antenna Systems manufactured by international manufacturers. 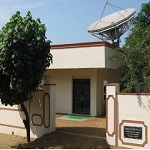 • We can take up Installation & Commissioning and Integration of Antenna Systems of other OEM’s on Turn-Key. 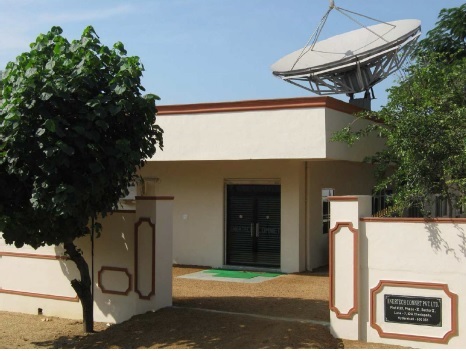 • Adequate resources and test facilities to test all kinds of Antenna Systems and also generation of Radiation patterns, Gain & G/T calculations, Etc.